New Directions Publishing Corporation, 9780811214940, 398pp. 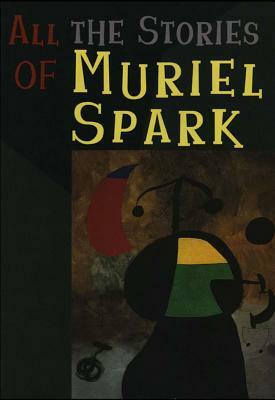 All the Stories of Muriel Spark spans Dame Muriel Spark's entire career to date and displays all her signature stealth, originality, beauty, elegance, wit, and shock value. No writer commands so exhilarating a style -- playful and rigorous, cheerful and venomous, hilariously acute and coolly supernatural. Ranging from South Africa to the West End, her dazzling stories feature hanging judges, fortune-tellers, shy girls, psychiatrists, dress designers, pensive ghosts, imaginary chauffeurs, and persistent guests.